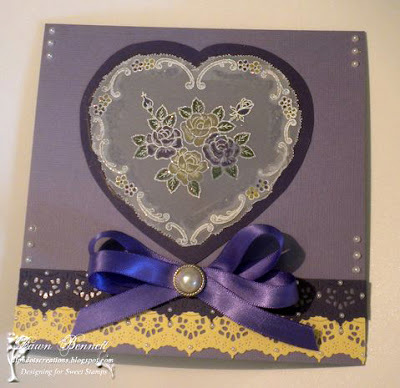 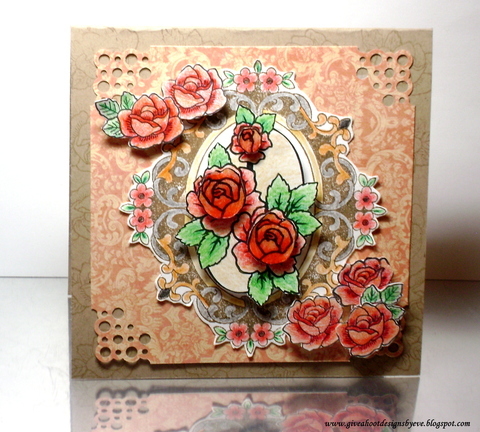 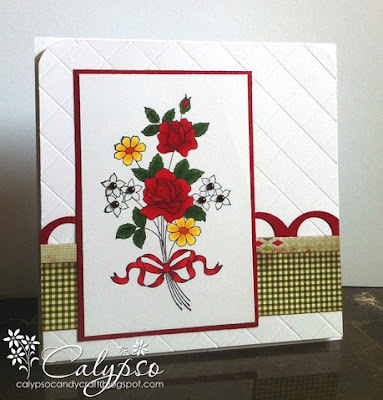 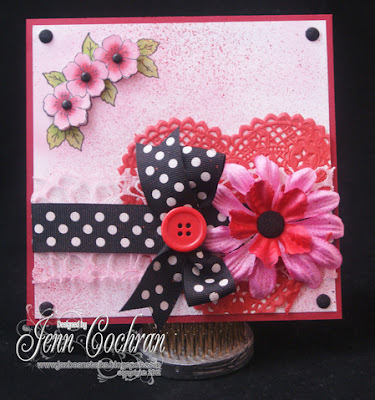 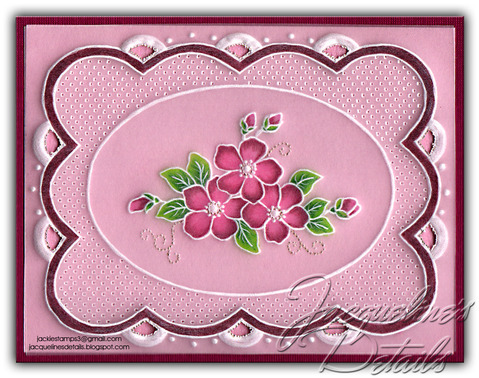 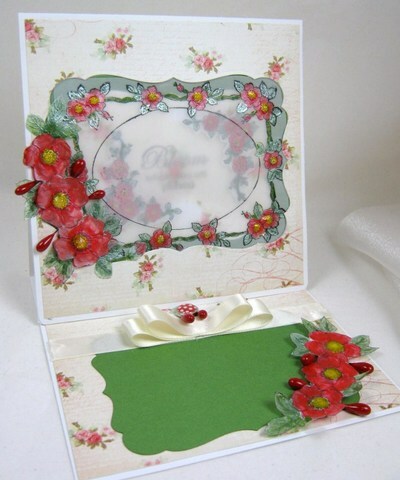 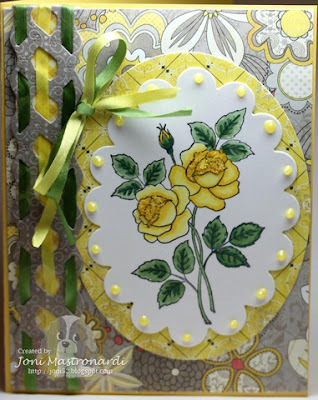 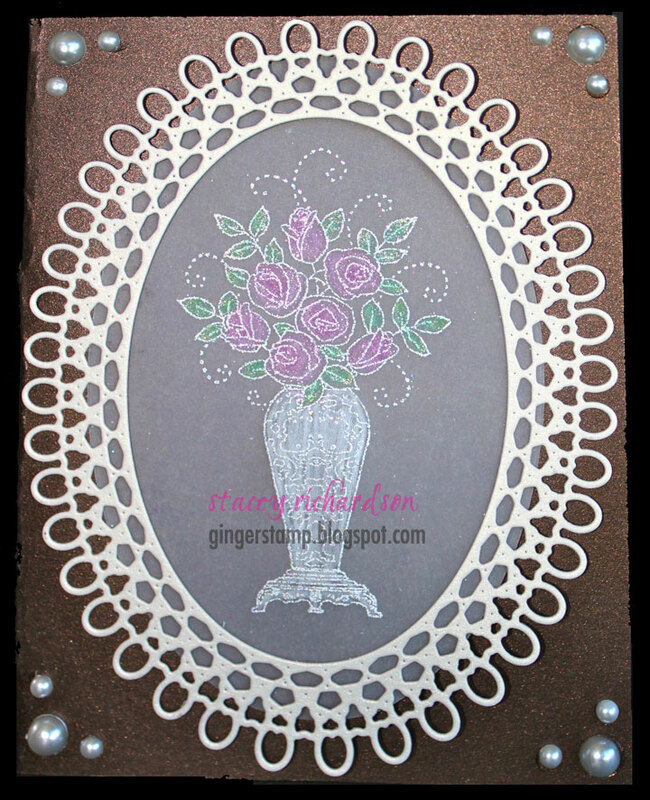 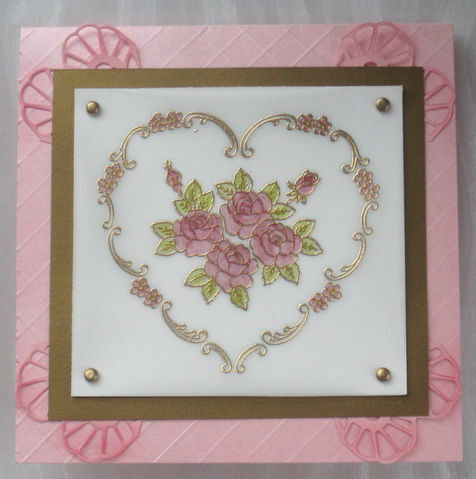 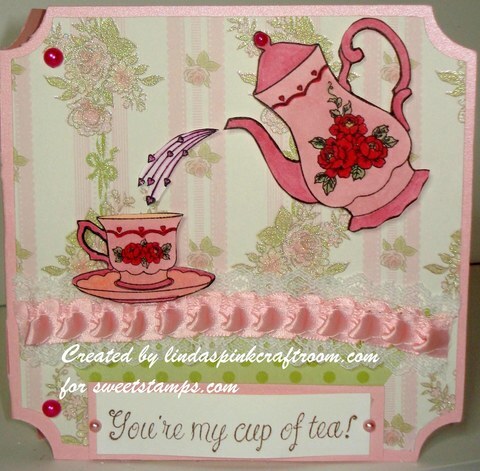 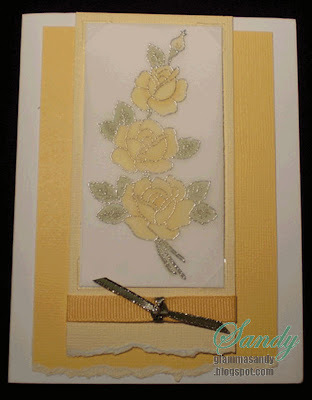 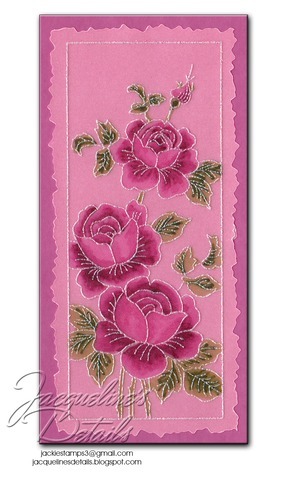 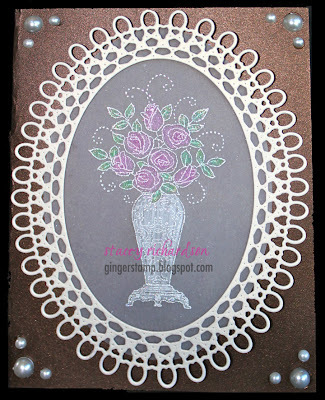 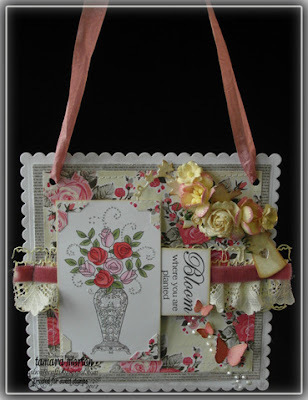 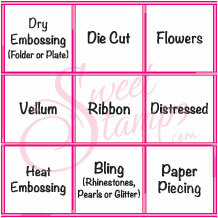 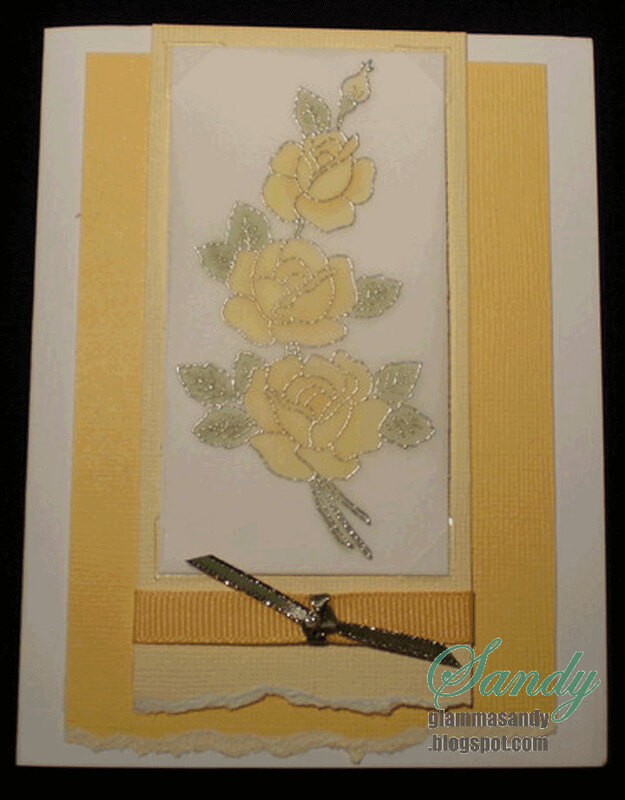 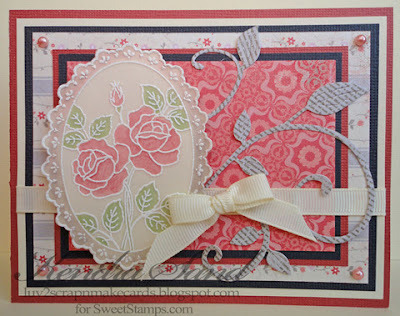 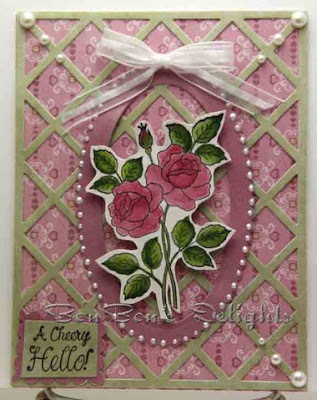 Fantastic cards ladies, such beautiful styles and designs! Absolutely awesome works from the DTs. Unique designs and color combo.